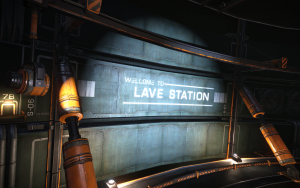 Home Posts tagged "Lave Radio Network"
Here at the Lave Radio Network, we have increasingly become aware of expansionist interfering policy in corners of space that don’t welcome the Alliance. A spearhead heading for Sol and disrupting independent systems at a time the galaxy needs unity and the pilots federation to work together. The 900 Alliance systems in the galaxy are dwarfed by the 5100 Imperial, 5700 Federal and nearly 9000 Independent worlds. One system, a beacon of genuine independence and the hub for galactic media broadcasts became the figurehead that they felt the need to repress. What started as an ultimatum and an attempt at gunboat diplomacy has been dressed, in true crocodile tears fashion as a treaty. A treaty that was never ratified, never voted on by the people of Lave and is now being used as justification for conflict and the imposition of suffering on those same people. However. The people of Lave have voted. They voted for independence, for community and for the colour Orange. The Alliance Elite Diplomatic Corp seek to overturn this by non democratic means and as such are simply a hostile foreign power, using local faction representatives as their patsies. The Lave Radio Network believes in self determination for the future of the people of Lave and will defend with all its means their right to listen to the radio from a station they govern themselves. We appreciate the Alliance – we love the Chieftain and are looking forward to testing out the new ships coming soon. The Alliance does indeed have “history” at Lave; indeed Lave Radio’s station Commander, the notable historian Dr Allen Stroud has studied the struggle that saw the Lave System join the Alliance of Independent Systems and has published an Article in the June 3304 edition of Sagittarius Eye highlighting the recent history and factions within Lave. Lave Radio Network also has history in Lave, forming in 3299 and being ratified by the Pilots Federation in 3302. 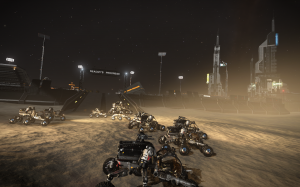 However the recent focus of some elements within Alliance has been in causing trouble in other systems, Lave Radio Network firmly believes that instead of absentee landlords and being drawn into other people’s conflicts, Lave deserves truly independent rule. We would welcome a genuine treaty with the Alliance, an agreement that Lave remains fully self governing in return for our support against the Thargoid threat as and when it comes to the old worlds – a treaty agreed by BOTH parties. Don’t give in to destruction, authority assaults and pirate tactics – they’re beneath the Alliance – be part of peace and harmony in the Lave System. The Election for Lave Station! 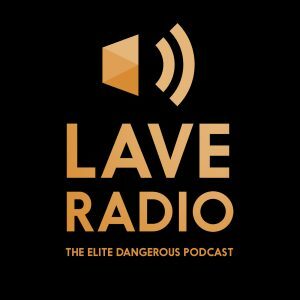 Lave Radio Network Needs your help! Since the fall of Galcop, The Lave System has long been repressed, first by the ruthless and suspiciously long lived Dr. Waldon and since 3265 by their so called liberators, the Alliance who continue to relagate this system to a backwater world for their own benefit. 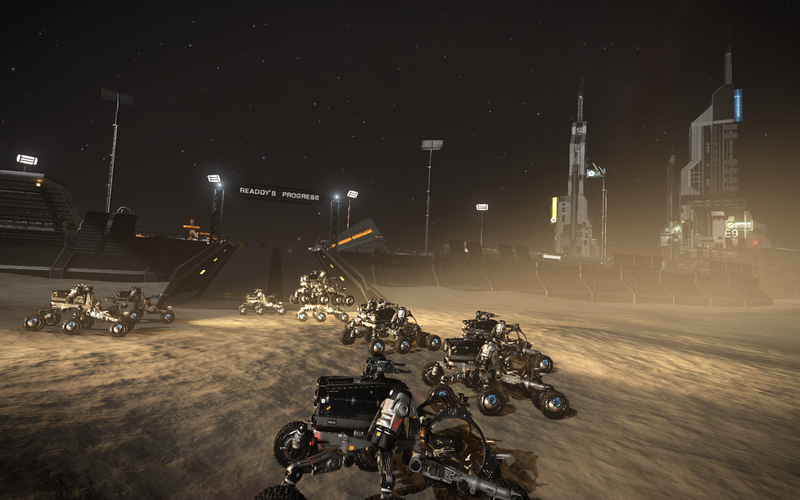 The Free Citizens of Lave reached out, begging to have their voice heard; and heard it was, by one motley crew broadcasting from an Orange Sidewinder and hosted by a Vending Machine Repair Man… Lave Radio. 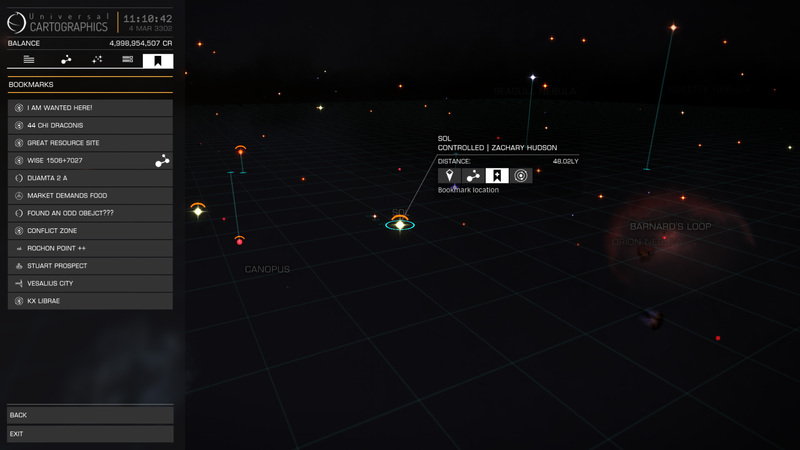 Working together with the commmunity Lave Radio Network, a non profit organisation have fought off the more militant factions of the Alliance and have secured Castelan Station, which played a key part in Lave’s Revolution as well as the Asteroid Base Warinus and now is the time! We need all commanders who believe in independance to help our citizens vote! Lave Radio Network believes in freedom, believes in independance and believes in a FREE LAVE! 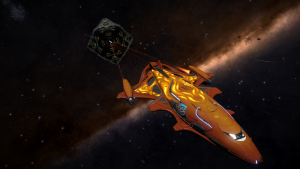 We’re on a mission from Chalker Landing to Lave to deliver blood crystals and help Lave Radio Network complete their Community goal… fancy coming along? Eucl3D have created full-colour, 3D-printed sandstone models of some of your favourite Elite Dangerous ships. Prices for the models start at $29.99 – head over to Eucl3D’s website to get a glimpse of the Viper, the Anaconda and the Cobra. Eucl3D are going to be taking part in an AMA on the Elite Dangerous subreddit on Friday 11 March at 7PM GMT. So get your 3D printing-related questions ready! Rewards will be more appropriate to the risk. Rewards will also increase the more a faction likes you. This week we want to share with you something we’ve been thinking about for some time, in response to the many requests we’ve had since the Kickstarter. Naming NPCs, renaming planets and even having a named surface marker to commemorate a special person, thing or event, are all things you’ve been asking for. We are considering adding these items and more to the Frontier Store, including star system naming and creation and naming of new surface starports. We would love to know your opinion on this, and gauge interest. In order to keep these items special we would limit the availability of each, and if it works well, we would have a batch in each future expansion too. Accounting-wise, Horizons will now “leave early access” and be considered “released” after 31st May. Accounting-wise, revenue from the sales of Horizons will be deferred to FY2016-2017’s financials (starting June 1st), instead of being included in FY2015-2016’s financials (which ends May 31st). FDev will pay less tax in FY2015-2016, choosing instead to pay more the following year. This morning we released a trading update that we wanted to share with you. The update explains that our next instalment of the Horizons season of expansions (2.1 – The Engineers) which was previously planned for April will now move into the beginning of our next financial year. We’re aiming for to release the beta in May. We’re sorry to keep you waiting, but the Engineers is a truly colossal update and this additional time is being used to ensure that the new content is of the highest quality possible. We take great pride in all of the content we produce and we firmly believe that giving this additional development time is the right thing to do for the game, the studio and the fantastic community of players.